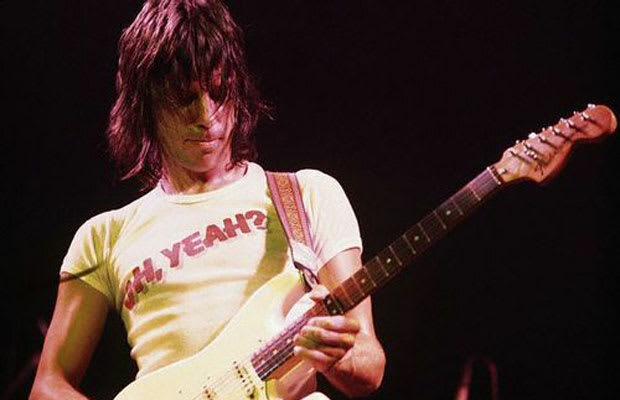 Reason It Was Shelved: In 1970, when Jeff Beck finally recovered from injuries sustained in a car accident, he set out with drummer Cozy Powell and producer Mickie Most to record tracks in the legendary Studio A in Hitsville, U.S.A, owned by Motown Records. The three worked alongside The Funk Brothers but the tracks all remain unreleased. The three set out to make a record at Motown which they felt got further and further from the rock part and were exhausted by label demands. Beck claims there's only one cassette copy of the recordings. Why We'd Kill To Hear It: Jeff Beck was one of the last musicians to record in the Hitsville house but even he admits in an interview, the Motown sound wasn't the same without the reverb of a Motown drummer. While Beck admits his mistakes in the studio, we'd still love to hear the attempted production-too bad there's only cassette copy of the entire thing.